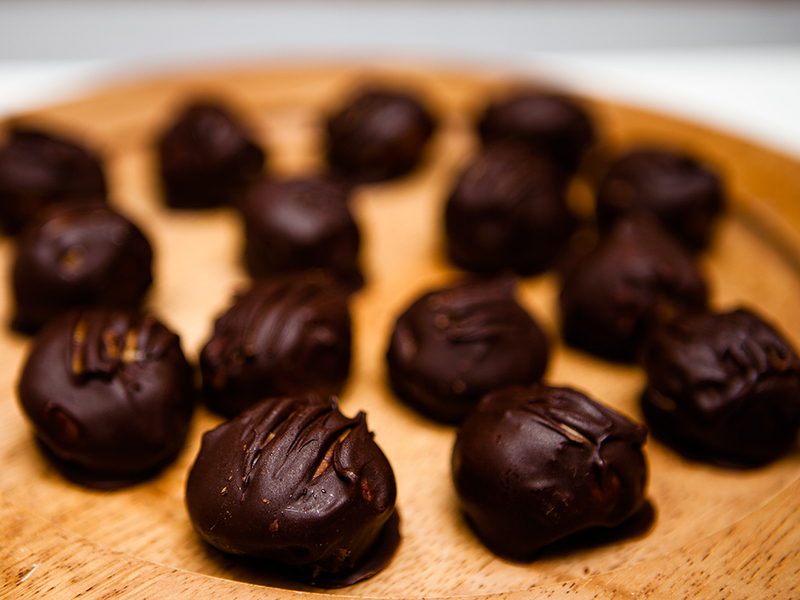 Peanut butter and chocolate are a great combination of tasty treats. 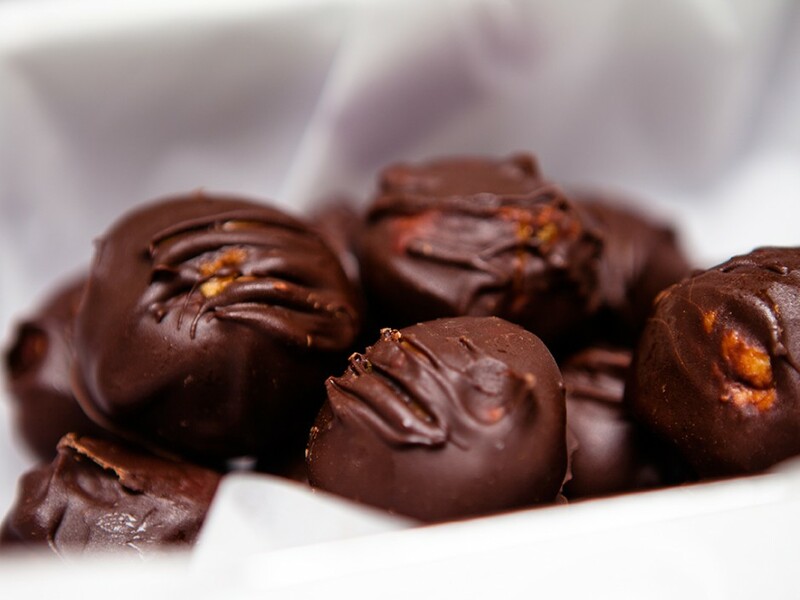 It cannot be denied that peanut butter and chocolate are a match made in heaven. Stir the jar of peanut butter well before using. 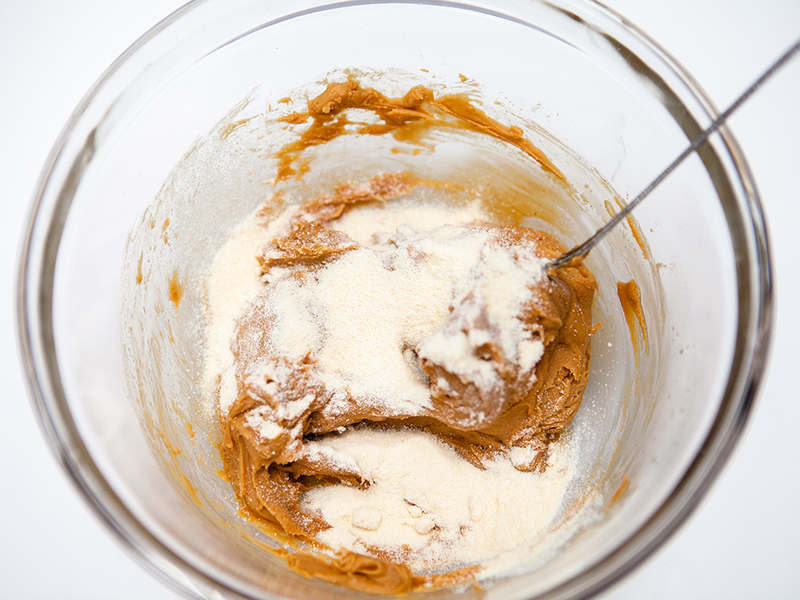 In a large bowl, mix together the peanut butter and maple syrup vigorously, for 30-60 seconds, until it thickens up. It will go from runny to thick during this time. Stir in the coconut flour until combined We're looking for a texture that isn't too sticky, but not too dry either. Let it sit for a couple minutes to firm up as the coconut flour will continue to absorb moisture with time. Add a touch more coconut flour if necessary. Or if it's too dry, add a touch more syrup. Shape into small balls (I made about 15) In a small pot, add the chocolate chips and coconut oil and heat over low heat, stirring frequently. Once half the chips have melted, remove from heat and stir until completely smooth. With a fork, dip the balls into the melted chocolate. 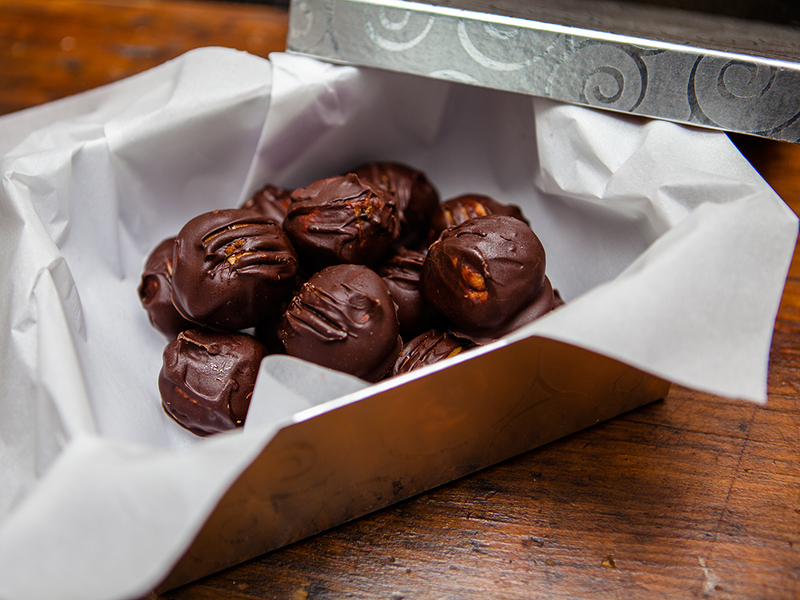 Tap off excess chocolate on the side of the pot and place the ball on a plate or cutting board lined with parchment. Repeat for the rest. Place balls in the freezer for around 15 mins until firm. 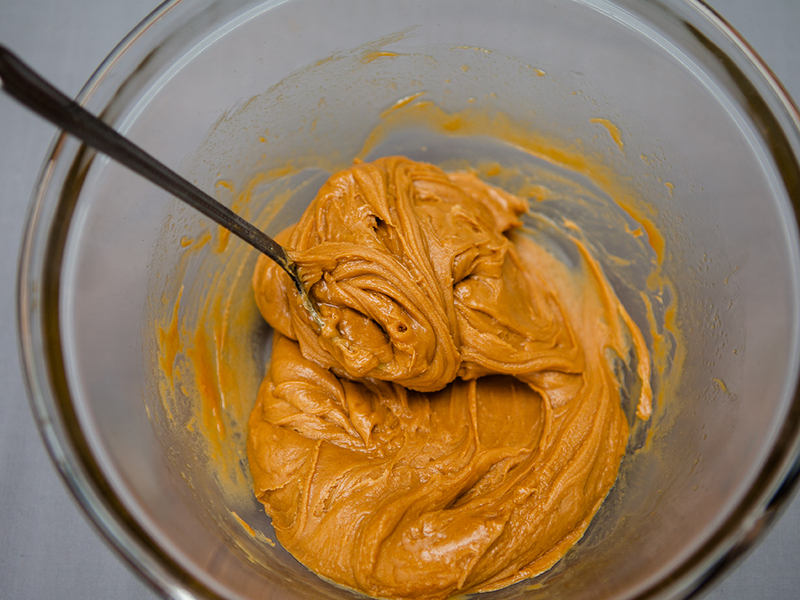 Stir maple syrup into the peanut butter, whisk vigorously until fully blended. Blend in coconut flour until it reaches a firm doughy texture. Dip in melted chocolate, oh so delicious!